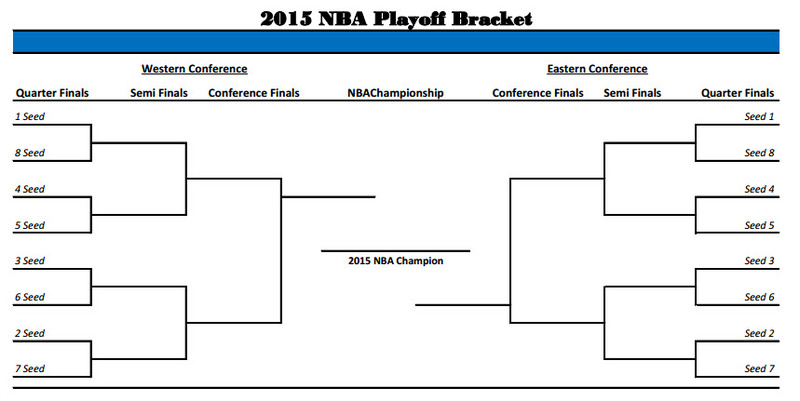 We’re all used to seeing the same old brackets every March Madness or NFL playoff. The square brackets all connecting to one another in a way each match is lined up all nice and organized. Turns out some sports fans got tired of the old look and created some funky otherworldly brackets for your brain to consider. « Why is the Superbowl Always the 1st Sunday in February?